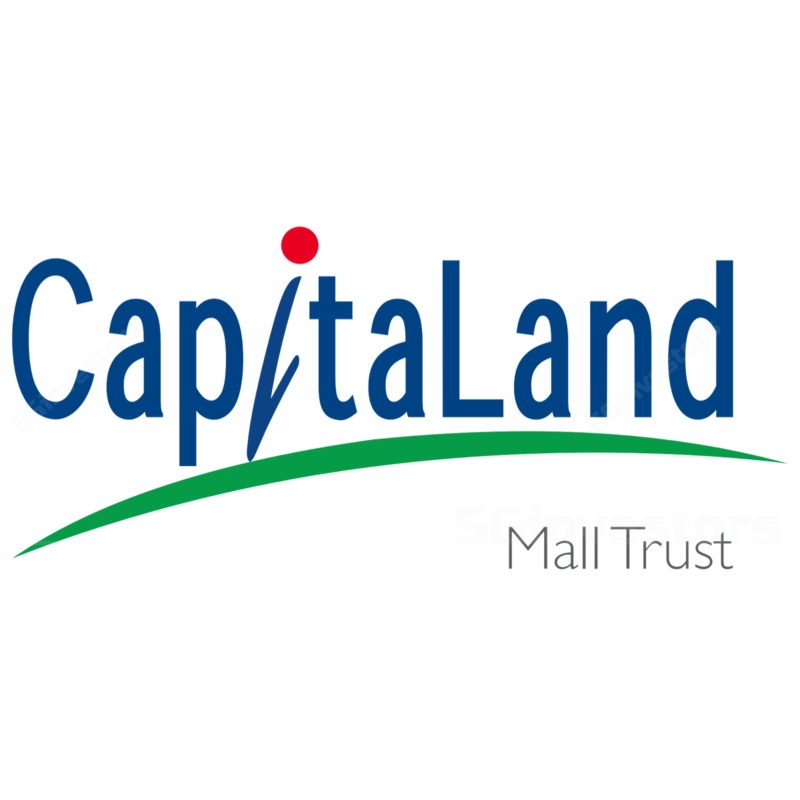 CapitaLand Mall Trust’s share price have held up well against the market in spite of underlying sector weakness. We remain cautious, though, given soft retail sales, rising online penetration and declining tourist spending on shopping. Its malls have lagged peers in growth metrics, although a sizeable portfolio and strong sponsorship could support longer-term upside. We raise DPUs by 1-7% to factor in its recently-completed Westgate deal. Still, maintain HOLD on our new SGD2.20 DDM-based Target Price (COE 7.0%, LTG 1.5%), in view of its slower DPU growth than peers and history. Frasers Centrepoint Trust (SGX:J69U, Rating: BUY, Target Price: SGD2.55) remains our preferred S-REIT retail exposure, for its strengthening suburban-mall footprint and potential acquisition catalysts. Retail remains our least-preferred subsector due to its soft macros and weak growth prospects. Online retail penetration jumped from 4.1% at the start of 2018 to 4.9% by September; it is set to rise further. Visitor arrivals may have risen 7.5% y-o-y in 9M18 but 6M18 tourist shopping receipts fell 15% y-o-y, their steepest decline since GFC. (Accommodation receipts were also down 1% y-o-y, in line with flat tourism receipts). We expect large destination malls to perform better, as evident from the stronger shopper traffic and tenant sales profiles at Mapletree Commercial Trust’s VivoCity and Frasers Centrepoint Trust’s portfolio in 3QCY18. We further expect expansion by F&B and sports brands to support demand and maintain our rental-growth estimates of 0-2% for 2019-20E. CapitaLand Mall Trust’s leading 14% market share of Singapore’s retail-mall footprint has been further strengthened by its recent acquisition of the remaining 70% interest in Westgate. Government decentralisation policies should back longer-term suburban retail demand, based on existing catchment populations and official planning parameters. These imply a 48% increase in 1.05m dwelling units as of end-Mar 2018 to 1.55m over the next 10-20 years, which could potentially support CMT’s suburban properties. Near term, its scale has further enabled growth from experimental concepts such as NomadX at Plaza Singapura and Funan repositioning. Balance sheet remains strong with just 31.7% gearing. Sponsor-owned Changi Airport Jewel also aims for a strong opening in Feb 2019, with the mall remaining a possible medium-term pipeline deal.